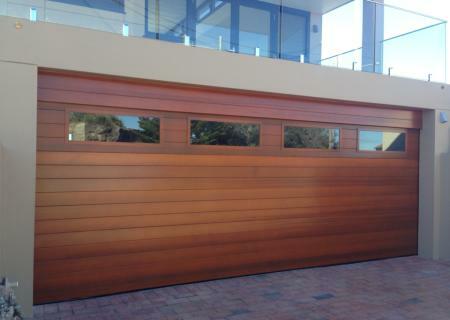 At Superior Doors we love a challenge! 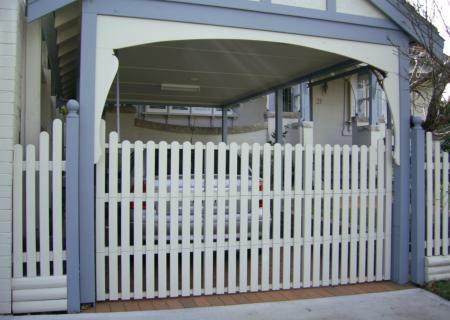 Contact us and see if we can help you with your special requests. 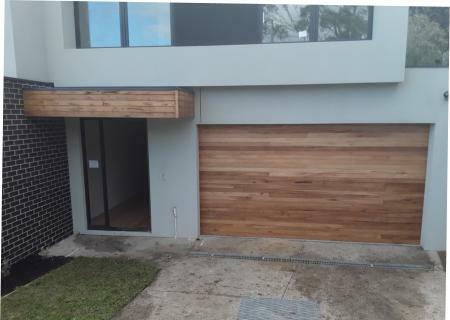 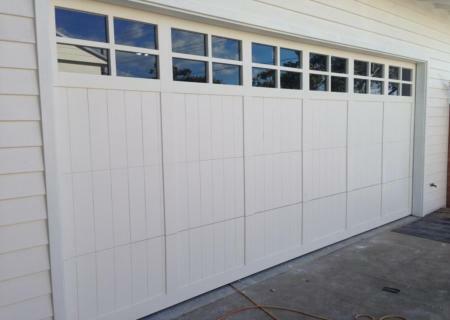 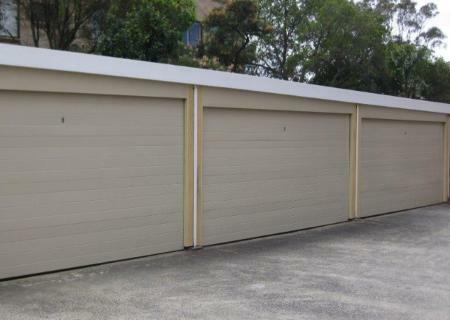 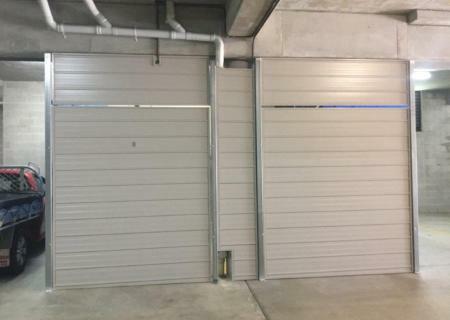 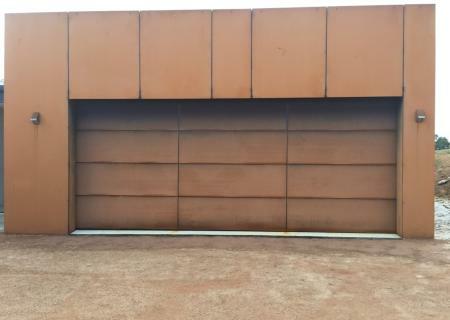 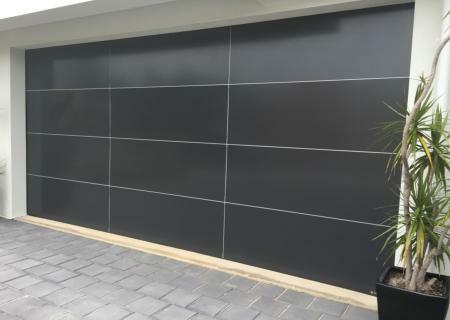 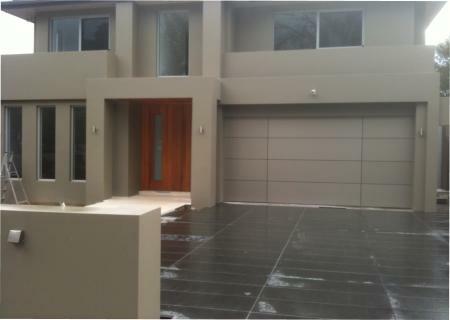 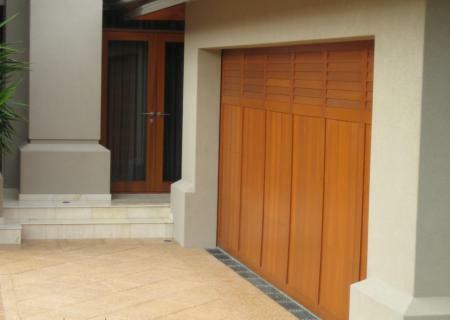 Unit block garage doors Dominator Milano style Colorbond steel for the modern set of units. 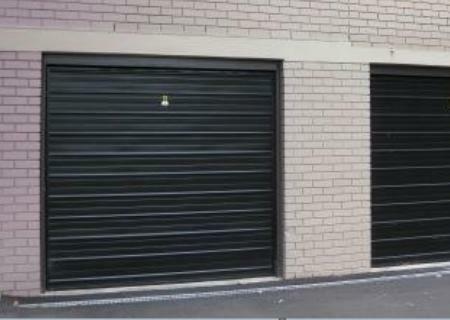 Unit block entry can be secured and fitted with remote control operation, auto closing and Photo Safety Beam. 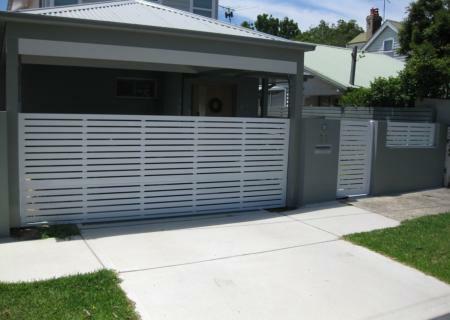 Constructed from steel or aluminium to suit your needs. 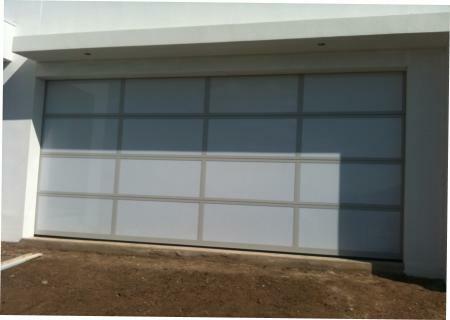 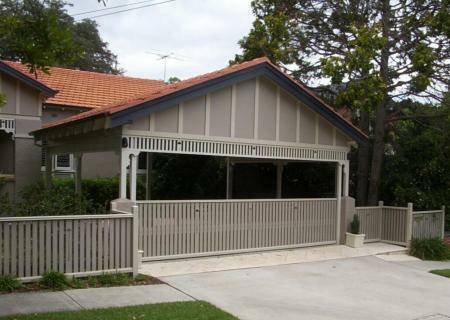 Light weight Aluminium frames with strength and durability are best for areas exposed to the salt air. 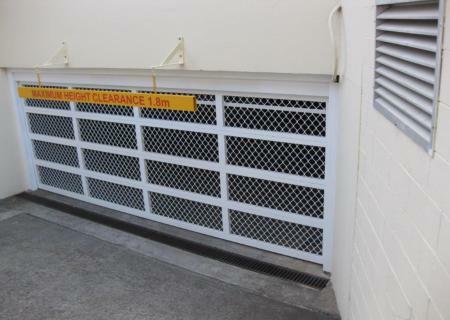 Unit block car park entry with matching pedestrian gate. 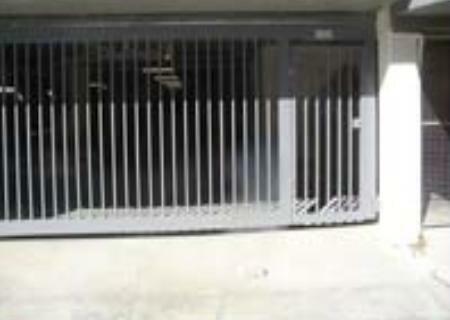 Can be interfaced with building security. 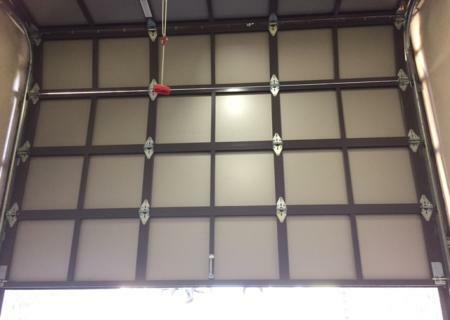 Can be interfaced with intercom system. 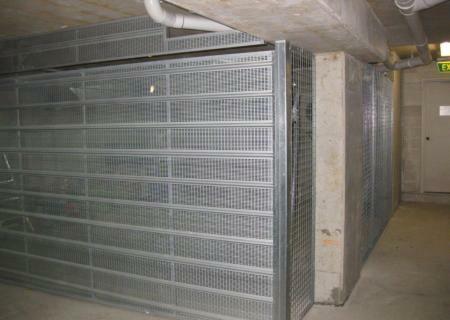 Security can be added to unit carports by fitting tilt doors and weldmesh dividers. 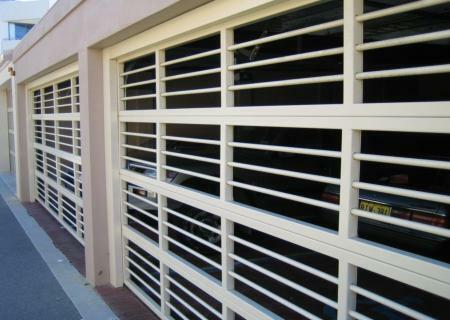 These can be custom measured and made to suit the style, colour and security level required. 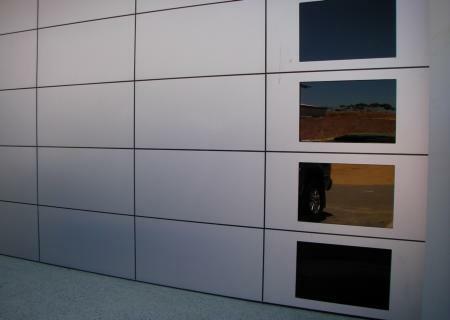 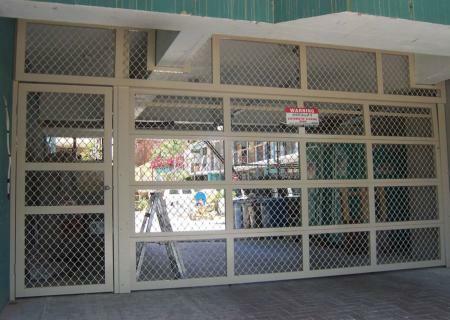 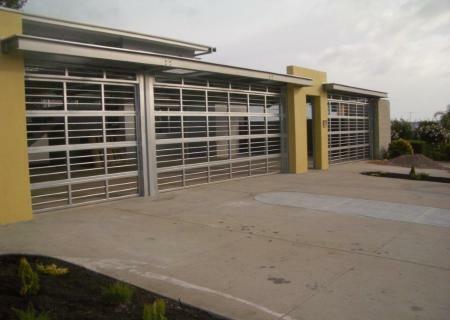 Horizontal Ribbed Colorbond Steel Tilt a Doors on a fully welded galvanised steel frame. 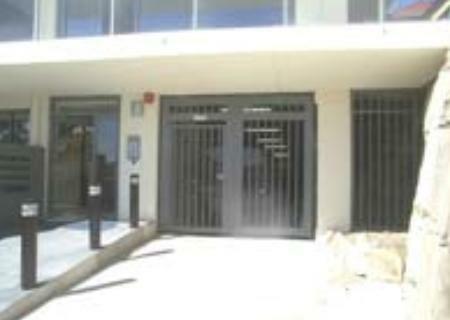 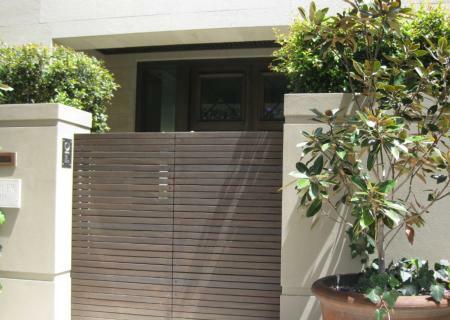 Amplimesh powder coated entry door with pedestrian gate for walk in access. 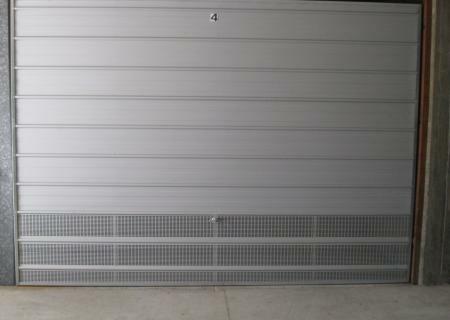 Zincalume tilt a door with ventilation panel in the lower door to comply with council lower carpark regulations. 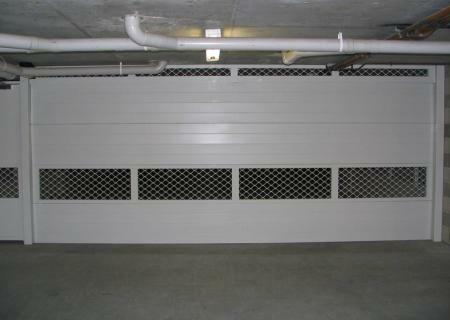 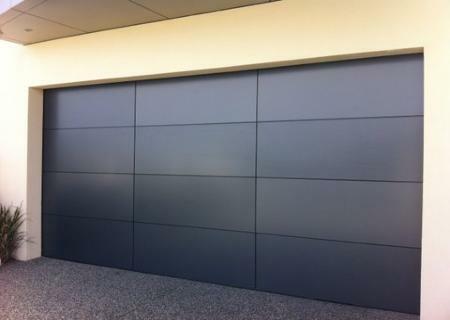 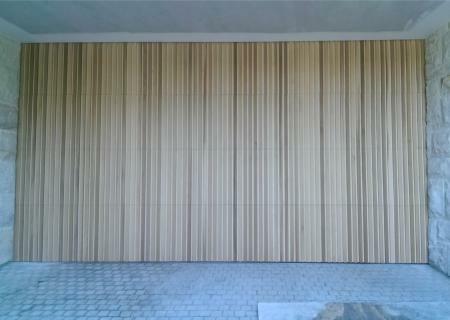 Carpark personal garage door Milano with ventilation to comply with Council regulations.